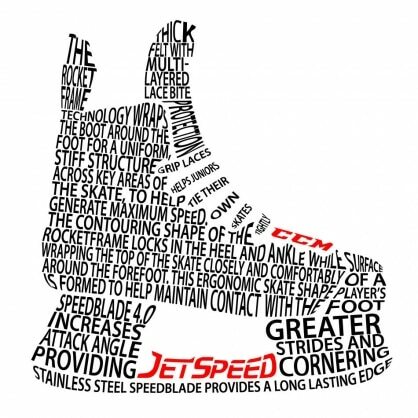 This is a typography study inspired by CCM‘s Jetspeed skates. 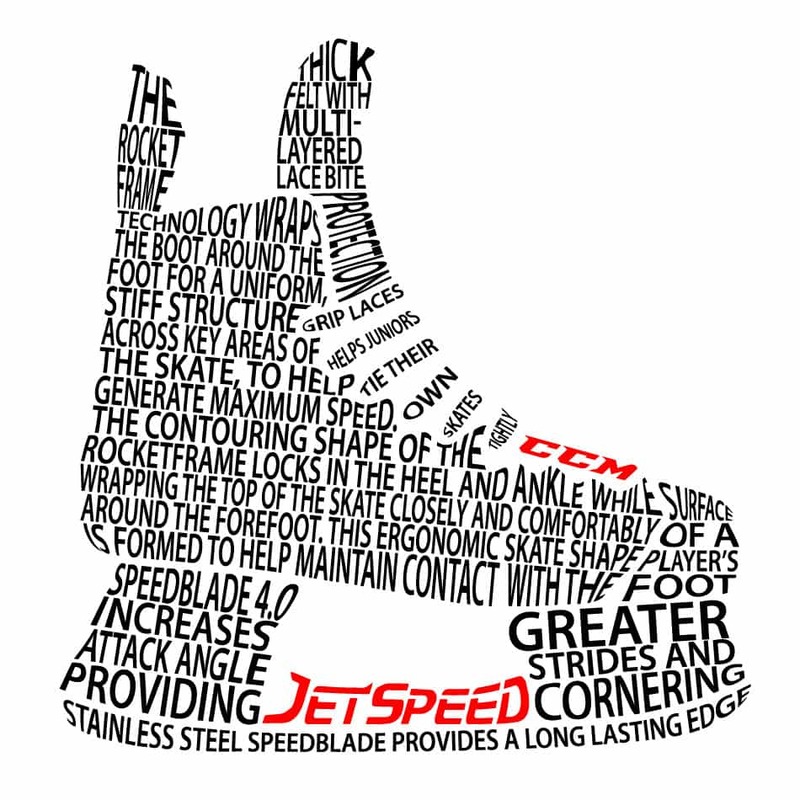 I am a huge hockey fan and CCM is my go-to brand; it’s why I chose their product for this project. 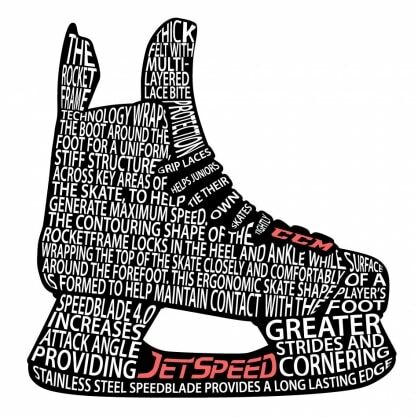 I was very excited to see them feature my creation on their CCM Fast Instagram account.